is a leading bathroom equipments supplier company in Malaysia.Our premise is based in Ipoh, Perak. We provide all your bathroom solution need such as sanitary & faucet fittings and bathroom accessories. The company's aim is to provide lowest product prices to customers. Contact us now as our customer service team are happy to help and discuss through your needs. 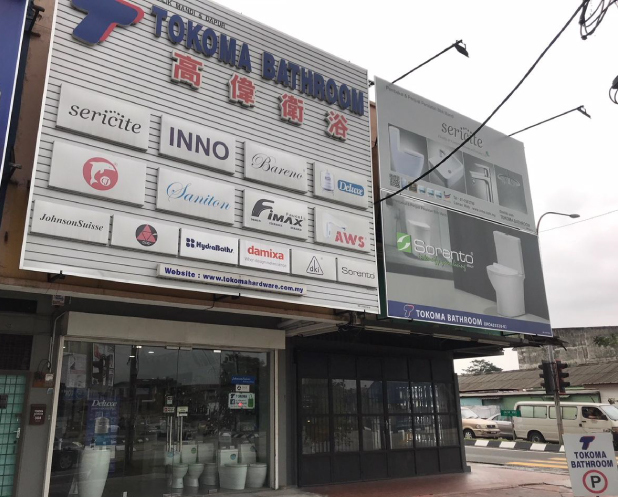 Tokoma has established itself as a leading building materials trading house in Malaysia. All products are made and meet the standard of SIRIM quality control manufacturing standard. We offer most complete products for bathroom and kitchen design. 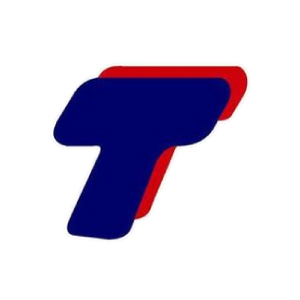 Address: 308-310, Jalan Pasir Puteh, 31650 Ipoh, Perak, Malaysia.